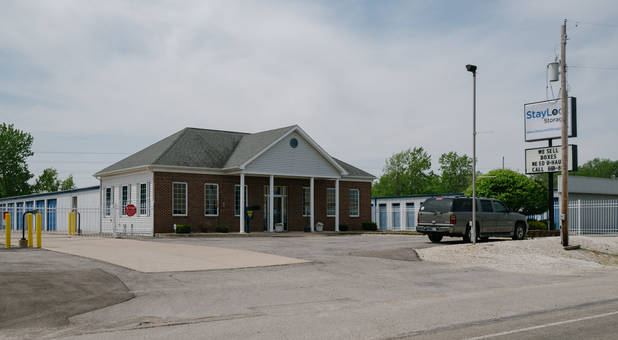 Our facility is conveniently located in Marion, IN and is easily accessible via Hwy 18. You can find us on 2nd street across from the GM Plant. We’re minutes away from Turtle Creek Apartments of Marion, Creeks Lane, Five Points Mall, Seventh Michigan Park and Marion-Grant County Humane Society. If you’re a student at Wesleyan University, or if you live in the areas of Sweetser or Gas City, check out our facility to get a look at what we have to offer. 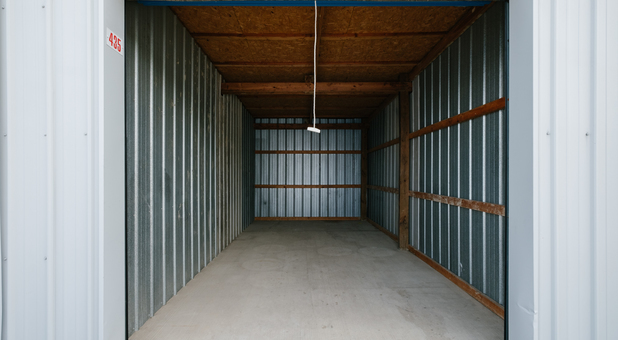 Contact us when you’re ready to declutter your home, office garage or basement. 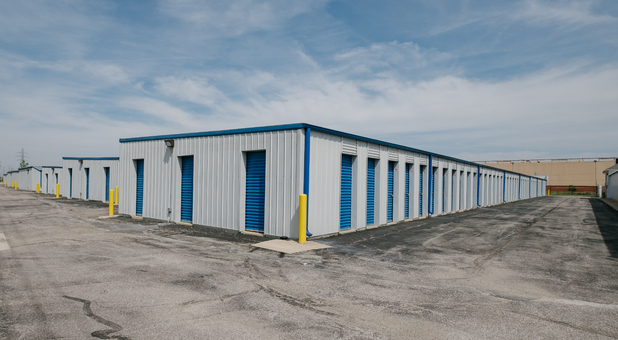 Whether you’re renovating, moving or going through any other life event and you need more space, come and get a tour of our facility. 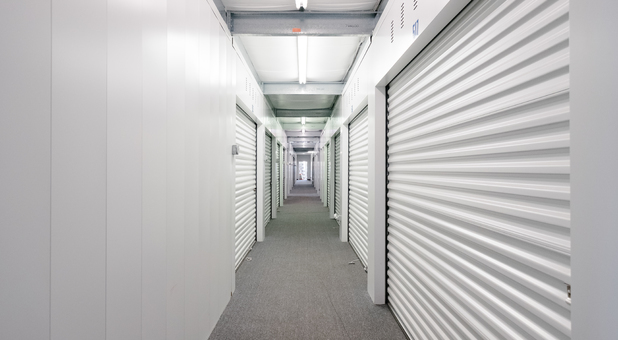 We offer 24 hour access to our customers to visit their stuff whenever they have time. 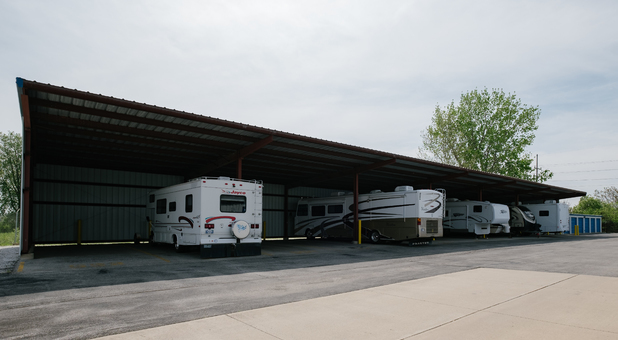 We have drive-up access, boxes and other packing supplies, ground floor units and climate controlled units.If you need a place to store your RV, car or boat, our facility has uncovered parking and covered parking with electrical hook up. We’re secure and give all of our customers codes to get into the gate. When you decide to store with us, you can even pay your bill online, right from home or anywhere else that you have internet connection, all you need is your debit or credit card. Reserve now!